The heading says it all. 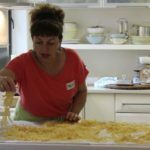 Bruna’s Italian is the perfect spot where you can learn the art of pasta making by partaking in fun cooking classes in Pretoria whilst sharing a glass or two of excellent vino; and for those that are reluctant to drive home, why not book a comfy home away from home experience and spend the night in a comfy bed between crispy cotton sheets for a memorable experience? At Bruna’s Italian, you can have the whole enchilada – the full monte – the complete Italian experience with all the necessary bells and whistles, without having to visit Europe! 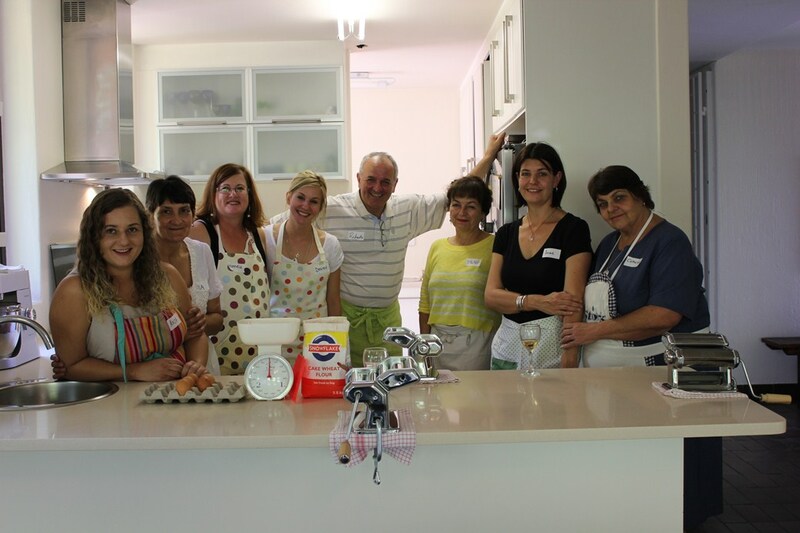 What better way to share special times with your loved ones, family, friends and colleagues by learning how to make the real deal, sharing a meal that encompasses the true essence of Italian eating sprinkled with infectious laughter? No-one likes to make their way after a relaxing experience – simply kick off your shoes, toddle off upstairs and catch a couple of relaxing in a pristine yet comfy environment. Wake up to birdsong, a view to die for and enjoy the comforts of home on a whole new level. Take your time, drink a cup or two of excellent coffee and rusks; enjoy a refreshing, albeit lengthy shower and dry off with fluffy towels found only in the best establishments. Aah life can be really, really good – go the extra mile and book your stay to experience an authentic European experience on a whole other level. Fun cooking classes in Pretoria and sharing special times with friends, family or colleagues is the stuff that dreams are made of.